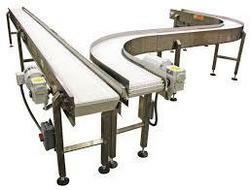 Prominent & Leading Exporter from Ahmedabad, we offer food conveyors system. We are introducing Food Conveyors System of welded stainless steel, plastic chain & belt food processing conveyors. Looking for Food Conveyors System ?